It's been awhile since I've had time to try a new recipe. 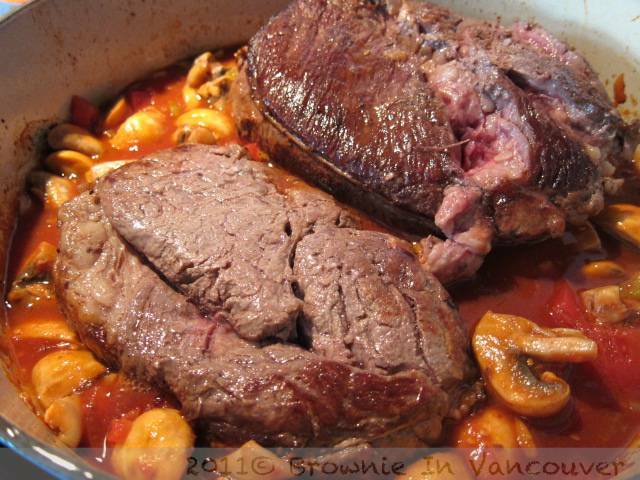 This Italian Pot Roast recipe is great for feeding a family or a crowd especially if you serve it up with some pasta. Great for this holiday season if you're entertaining. We also use the leftovers to make sandwiches. Its easy to prepare and then just leave in the oven while you do other things. It also keeps well frozen. Definitely my kind of recipe. Season roast with salt a day before if you have time and then some pepper just before cooking. If you don't have time, just before cooking, pat dry and season with salt and pepper. Heat oven to 300F and adjust rack to the middle. Heat oil in dutch oven over medium-high heat until just smoking. Brown roasts on all sides, about 2 -3 minutes a side. 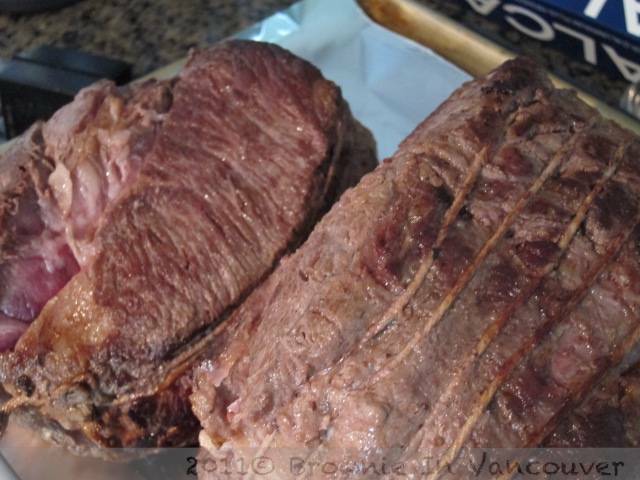 Transfer roasts to a plate. 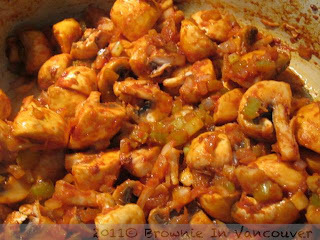 Reduce heat to medium and cook onion, celery, mushrooms and tomato paste until vegetables begin to soften, about 8 min. Add whole can of diced tomatoes, tomato sauce (I omitted this), sugar, water or chicken stock, 1/2 cup wine, garlic and thyme. Add the roasts back to the pot and bring to a simmer over medium-high heat. Place foil over pot, cover with lid and transfer to the oven. Cook about 21/2-31/2 hours till fork tender. Flip roast after an hour. Uncover pot and let it rest for 20min. Remove the garlic heads and skim fat. Allow to rest another 10min. Transfer roast to carving board and tent with foil. 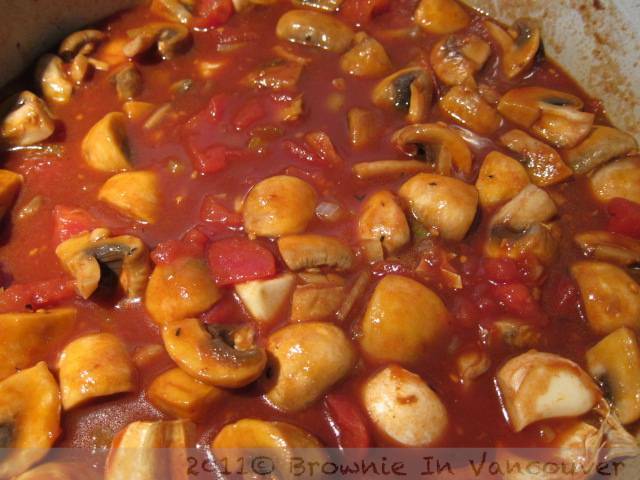 Add the remaining 1/2 cup of wine to the pot and bring to boil over medium high heat and cook till the sauce thickens - about 12min. Squeeze the garlic from halves and mash into paste. Add rosemary to pot and simmer till fragrant, about 2 min. Remove rosemary and thyme sprigs, stir in mashed garlic and season with salt and pepper to taste. 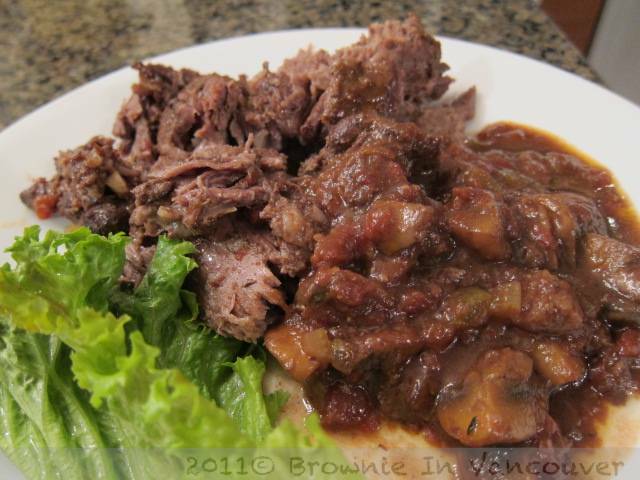 Remove twine from roast and cut meat against grain into 1/2 inch slices or pull apart into large pieces. Serve as is or with pasta.